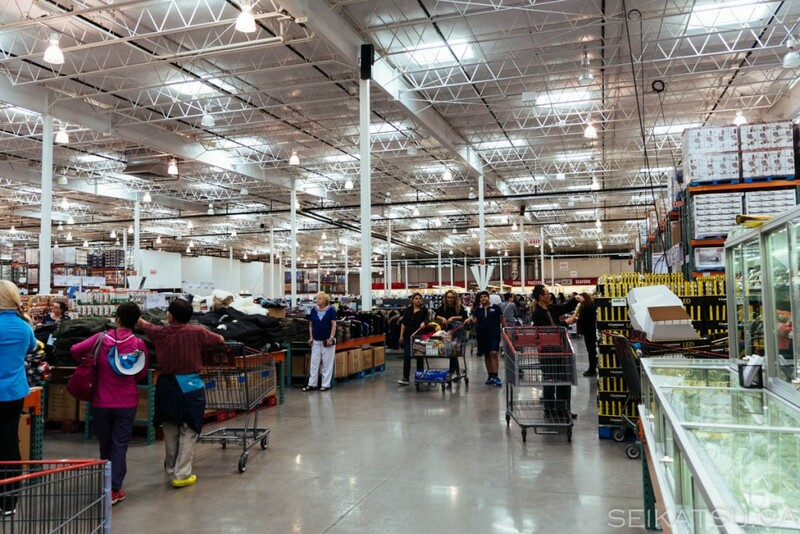 In one of our last posts, we wrote about how to get into a Costco without a membership. If you haven’t read it, click here. 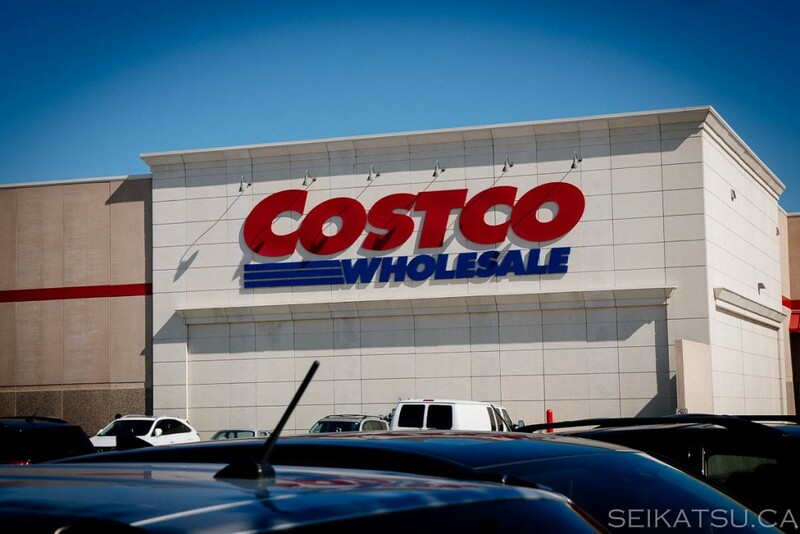 In this post, we’re going to rank some of our favourite and worst Costco locations in Canada. We’ve done the work for you and visited Costco stores from west to east of Canada.